Our Endodontist uses advanced technology equipment in treating patients. In the event that the pulp becomes inflamed or infected because of either deep decay or repeated dental procedures on the tooth, endodontics treatment has to be performed. If left untreated, pulp inflammation can result in abscess (infection). To understand this procedure, it helps to know about the anatomy of the tooth. A soft tissue known as the pulp is found under the white enamel and a hard layer that is our dentin. It contains blood vessels, nerves and connective tissue that help in the root growth of your tooth during development. 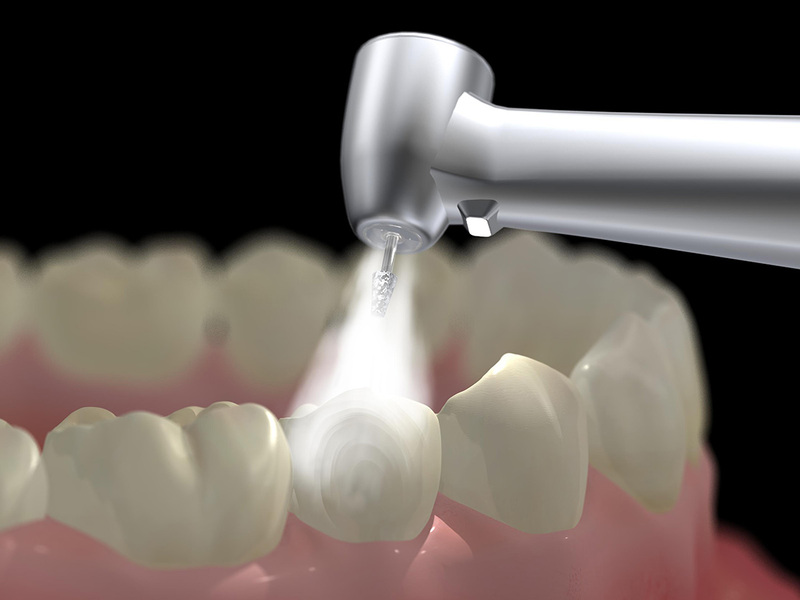 The pulp becomes unnecessary once the tooth is fully developed as the tooth is nourished by the surrounding tissue. A root canal is used to identify the natural cavity inside the tooth where you can find the sensitive area called the pulp or pulp chamber. You can also find the nerves of the tooth whose function is sensory inside the root canal. If the pulp gets injured (rehashed dental strategies, fillings, cracked or broken tooth) or infected (due to enamel decay), the pulp tissues and nerves die which could lead to severe infection when bacteria start to multiply. If you have a tooth that's suspect of needing endodontic therapy, here are the type of issues and events that need to be evaluated. Some of this input needs to come from you the patient. Other factors can only be determined by your dentist. 1. Symptoms you have noticed: It's frequently the appearance of pain or signs of infection and/or swelling that first signal to a person that their tooth has a problem. Your dentist will quiz you about the symptoms you have experienced: Type, location, onset, triggers, duration, what if anything provides relief. 2. Signs obvious to your dentist : Some teeth seem to give little indication that there's a problem within their nerve space. But to the trained eye, there can be subtle hints that are an obvious sign that a problem likely exists. 3. Common tip-offs: Dark tooth color, evidence of drainage from infection, soft tissue changes and asymmetry. Once a dentist has identified one or more suspect teeth, they'll perform additional testing and evaluation that can help them zero in on the one that lies at fault. Types of testing: Thermal (hot and cold), percussion, electric pulp testing and of course x-ray evaluation (conventional and/or cone beam computed tomography). Additional evaluation: Dental restoration status (defective, recently placed), periodontal (gum health) status, checking for tenderness, cracked tooth evaluation. How Does Endodontics treatment saves the tooth?